Summer may be winding down, but the action on the performance footwear scene is just heating up. 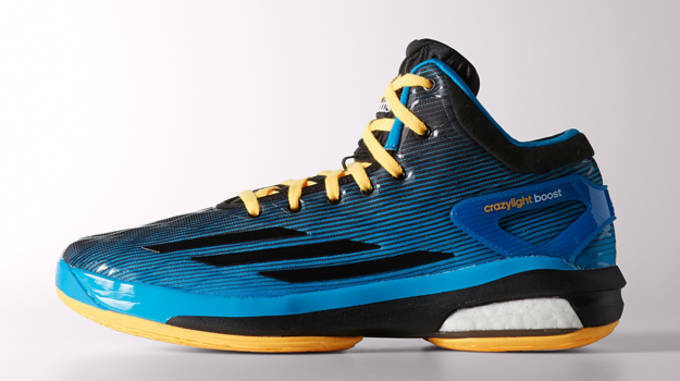 Generally, around this time of year we see a bevy of new basketball shoes hit the market. Judging by what&apos;s on tap for this month, it looks like this year is no different. The release schedule for August 2014, is certainly heavy on basketball, though, with the new hoops season quickly approaching, you won&apos;t hear us complaining. Flip through to see which particular models we&apos;re most looking forward to this month. The Elite SE is the most refined version of the LeBron 11 to date. The shoe features a lower profile and a reworked external cage to provide ultimate stability. Starting in August, the Elite SE will be available in a Metallic Gold/University Red colorway that will look perfect with LeBron’s new Cleveland digs. Puma will look to refresh its running footwear collection in the coming months. 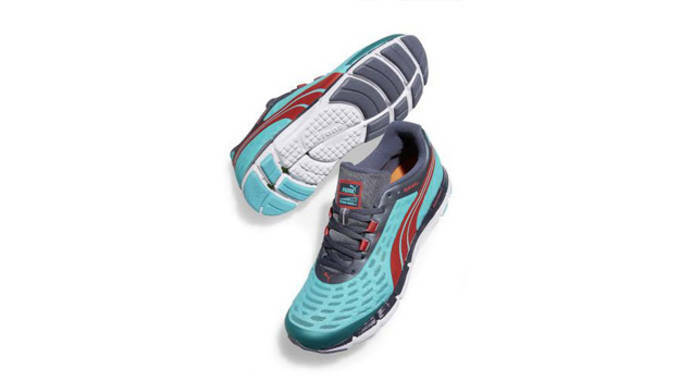 Leading the way is the second iteration of the Faas 600 series. Inspired by natural running, the lightweight runner has all the comfort and support to double as a gym shoe. 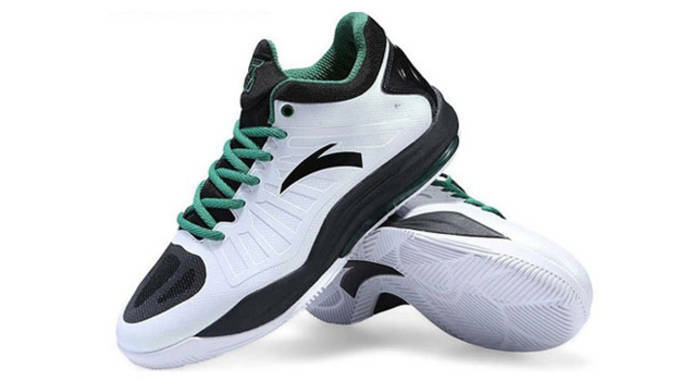 Chinese sportswear brand Anta has rolled out the latest signature shoe for pro baller Rajon Rondo, the only problem is, it’s currently only available overseas. Still, Anta has been putting a lot of effort into its performance footwear line in recent years, so if you can get your hands on a pair, we suggest you do so. After all, where there’s a will there’s a way. 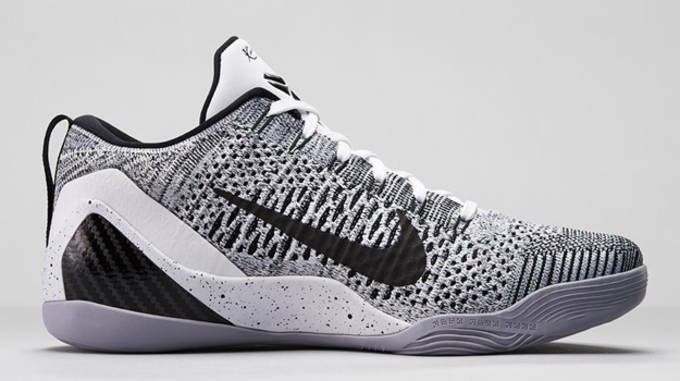 Nike Kobe 9 Elite Low "Beethoven"
With the latest Kobe 9 silhouette, ballers truly get the best of both aesthetics and performance. The “Beethoven” colorway you’ll see hit the retail shelves this month is inspired by Kobe’s artistry on the basketball court—which is fueled by some of the most revolutionary sneaker technology known to man. In other words, say hello to your new favorite shoe. With the arrival of the Crazylight Boost, adidas’ coveted Boost midsole technology has finally made its way onto the hardwood. Designed to give players more responsiveness on the court, the Crazylight Boost is expected to be one of the most popular shoes in the NBA this season. While the shoe is technically slated for a September 1st release, adidas has a tendency of dropping shoes a few days earlier than scheduled, so there’s a good chance you can get your feet into a pair later this month. 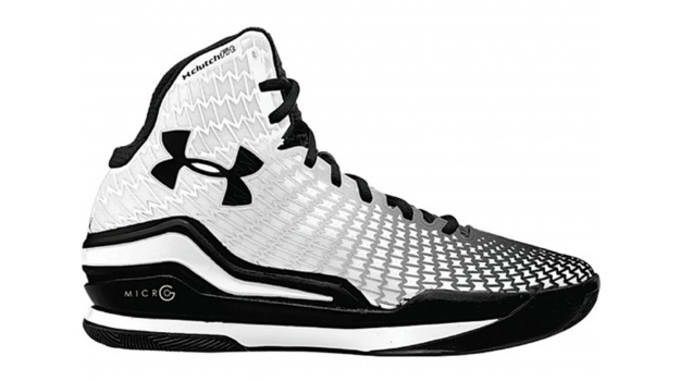 With so much action going on in the basketball footwear scene this summer, Under Armour refuses to be left out of the mix. Case in point, the brands latest hoops model, the ClutchFit Drive. Endorsed by UA athlete Stephen Curry, the ClutchFit Drive will look to revolutionize support on the hardwood with new technology that acts as a second skin and activates under pressure situations—sounds like a recipe for success. 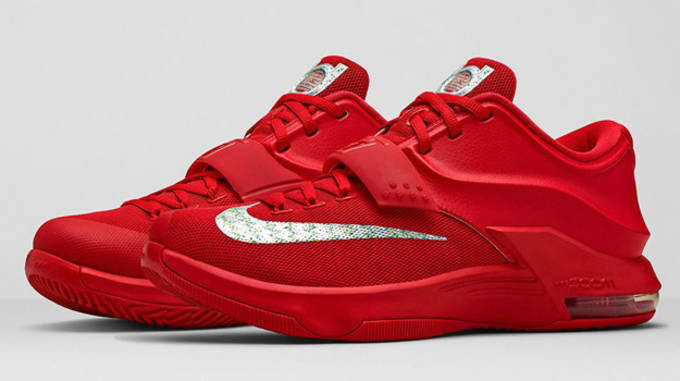 Kevin Durant’s seventh signature shoe will get an all-red makeover this month. 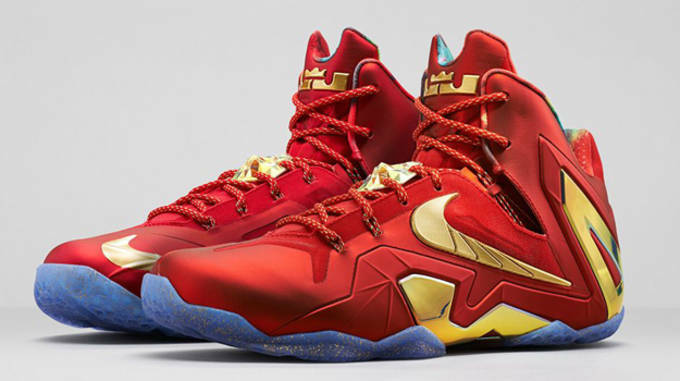 Needless to say, it already has ballers and sneakerheads alike foaming at the mouth to get a pair. The silhouette is inspired by KD’s world travels, as evident by the globe graphic featured on the tongue. Look for Durant to debut the shoes sometime during the upcoming Basketball World Cup in Spain. 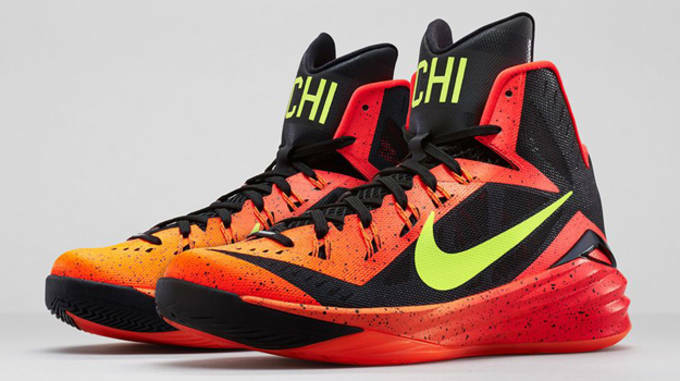 For residents of Chicago, Los Angeles, New York and D.C., Nike offers another way to rep your respective cities this summer with the Hyperdunk 2014 City Collection. Featuring both a standard version of the Hyperdunk 2014, as well as a low-top model, the collection features an eclectic mix of color schemes that scream summertime. If you’re looking for the best way to ball in style this season, then this is the shoe you want on your feet.